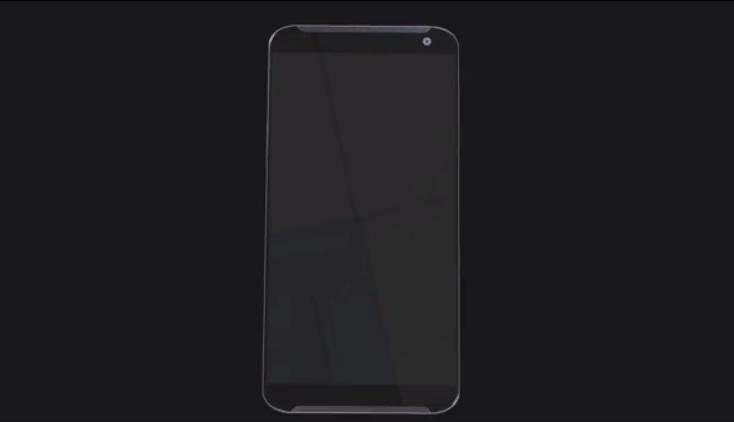 We’ve already seen one designer’s concept for how the HTC One M9 might look, and now a new leak claims to reveal a few specifics for the rumored smartphone. MyDrivers reports the M9 could pack some seriously impressive hardware along with a super-sized screen. 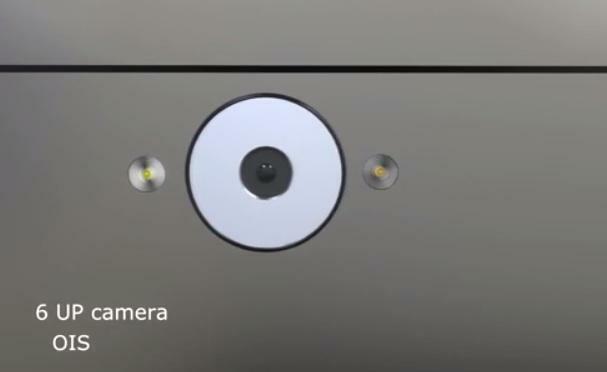 The full rundown of alleged HTC One M9 specs include a 5.5-inch Quad HD display, a Snapdragon 805 processor, 3GB of RAM, a 3500mAh battery and a 16-megapixel rear camera with optical image stabilization. 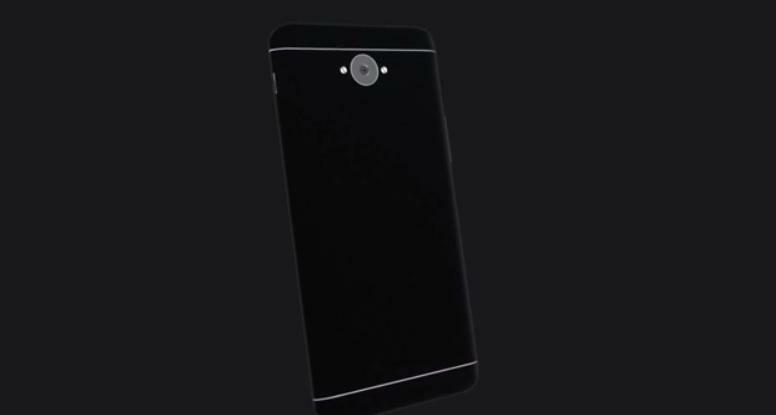 The device will also run Android 5.0 Lollipop, likely with some of HTC’s own Sense software on top. 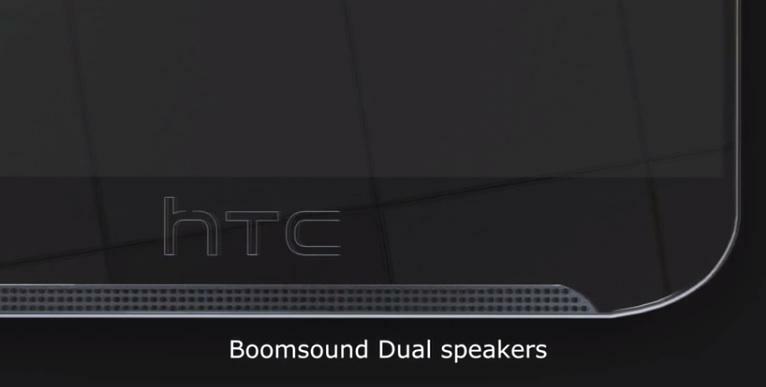 Finally, it looks like the Taiwanese phone-maker could be teaming up with Bose for the BoomSound speakers in its upcoming handset. 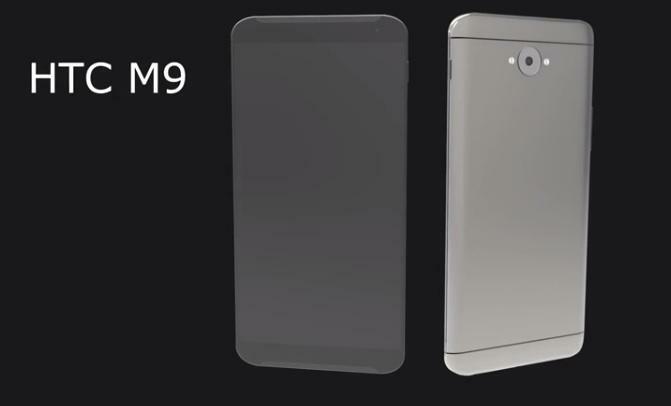 Rumor has it HTC actually has two new devices in its pipeline, with plans to release an M9 Prime early next year followed by a regular M9 soon afterwards. 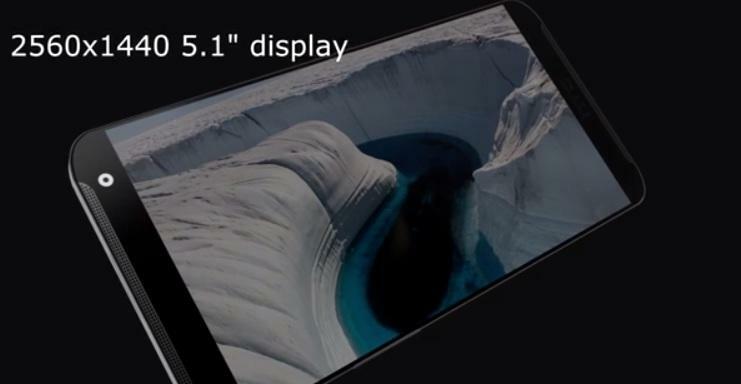 In that case, these new specs might actually describe the more powerful Prime variant, paving the way for a smaller flagship handset. Either way we’re excited to see what HTC has planned, though for now we’re still treating all these rumors with a healthy dose of salt.